It was a round featuring heavy losses, narrow defeats and nail-biting finishes. 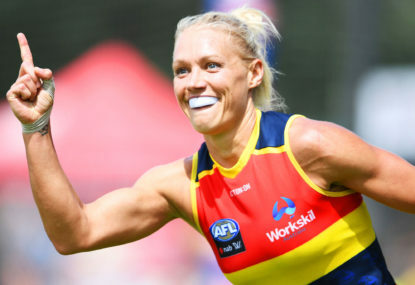 It was an AFLW round filled with one-sided outcomes, and the top teams in each of the conferences made their stamp on the competition. Here’s my take of what went down and what it means for the rest of the season. 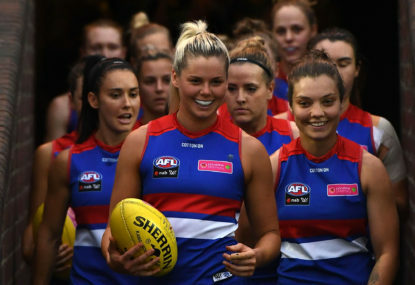 It was another weekend of exciting AFLW. Here’s my take of what went down between the competition’s ten teams. 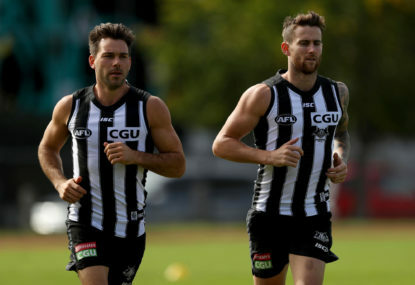 Can a full-strength Pies side defeat the Tigers? You can say the Tigers are the real deal again this season. They’ve defeated much of the competition’s best and look set to go back to back in claiming another flag. Can Collingwood win the 2018 premiership? The Collingwood’s 2018 side are strangely similar to the Richmond side that won the 2017 premiership. 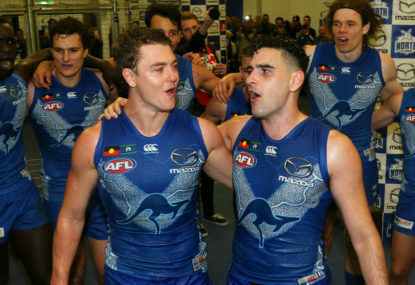 Can North Melbourne make the top eight this season? 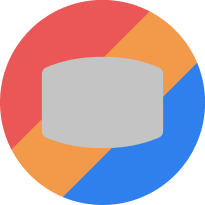 Eight rounds left in this year’s AFL season and North Melbourne are one of the seven teams (GWS Giants, Melbourne, Geelong Cats, Hawthorn, Adelaide Crows and Essendon) who can still make the eight. 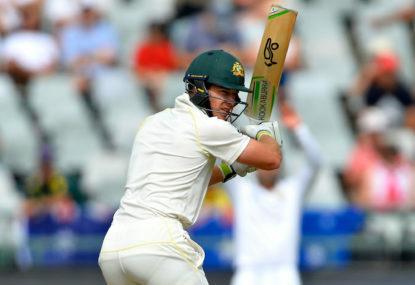 It has been a long dark week in Australian Cricket after the ball-tampering saga, but the future of Australian cricket is in good hands with Tasmanian Tim Paine leading the way.